This error could result from an insurance company not wanting to see the ‘Smoker Code’ field. 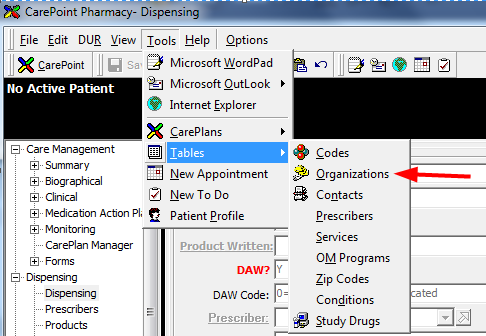 To turn this off, from a dispensing screen go to Tools >Tables > Organizations and select the insurance you are submitting too. 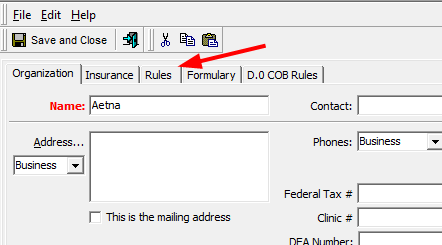 When you open that insurance plan, go the Rules tab, and then go to the patient segment. 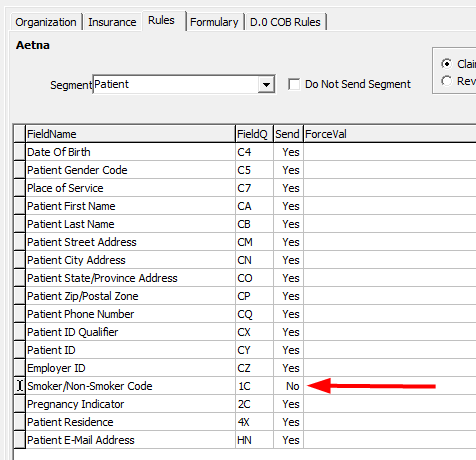 When you get to the patient segment, look for the field called Smoker/Non Smoker Code. Set the Send to ‘No’. Save and close and re-submit the claim.